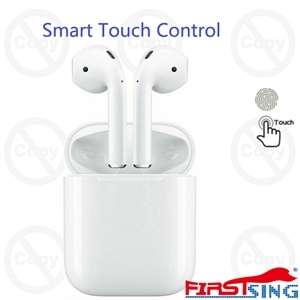 Bluetooth 5.0 chip, stable performance, high transmission, low consumption and strong compatibility. 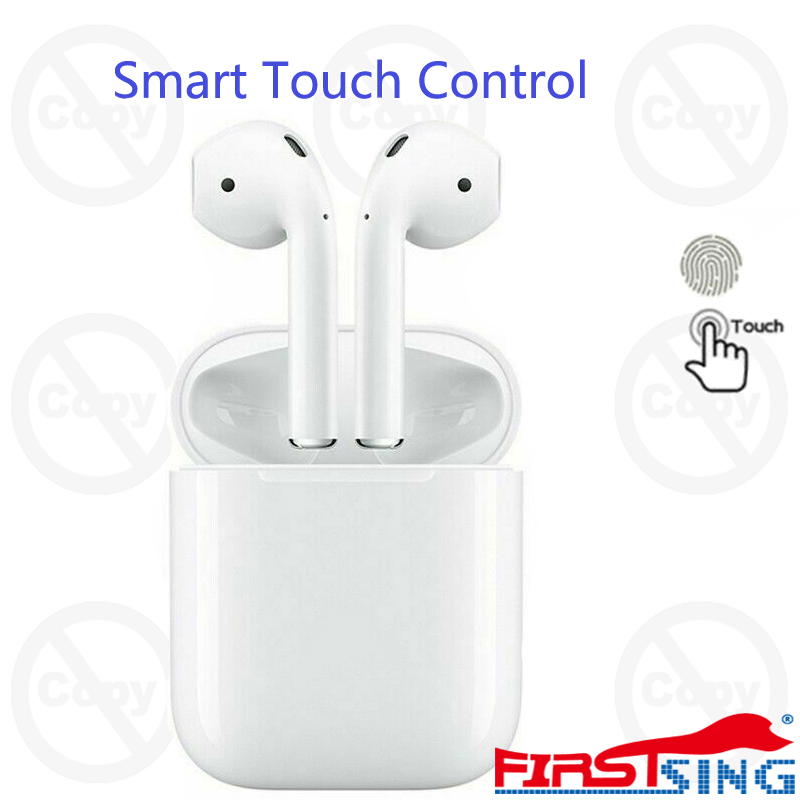 Smart touch, which can control music and incoming call status, and is easy to operate. The headset can be used in a single operation, equivalent to two separate Bluetooth headsets. 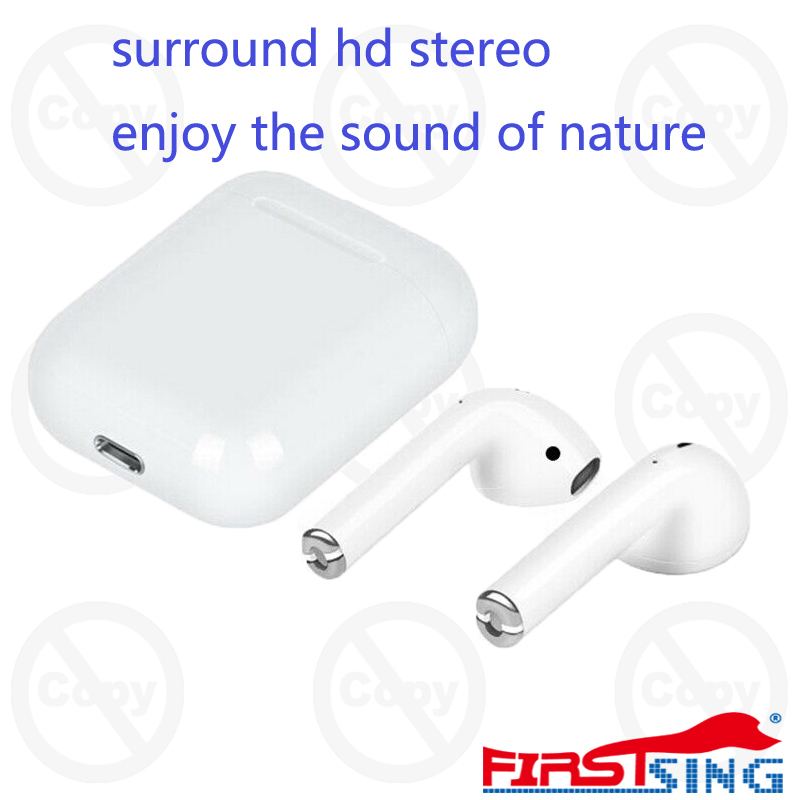 You can also use both ears to experience stereo sound. Ergonomically designed for comfortable and secure wear. 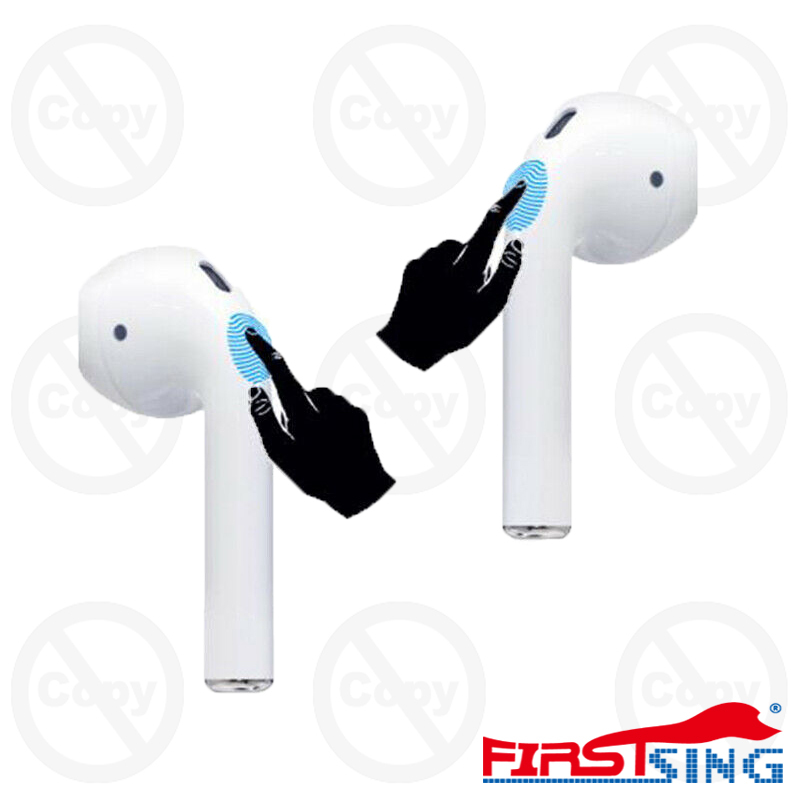 Compatible with iOS and Android devices on the market.